Subaru XV 2016 has received an extensive array of upgrades to make it even more efficient. 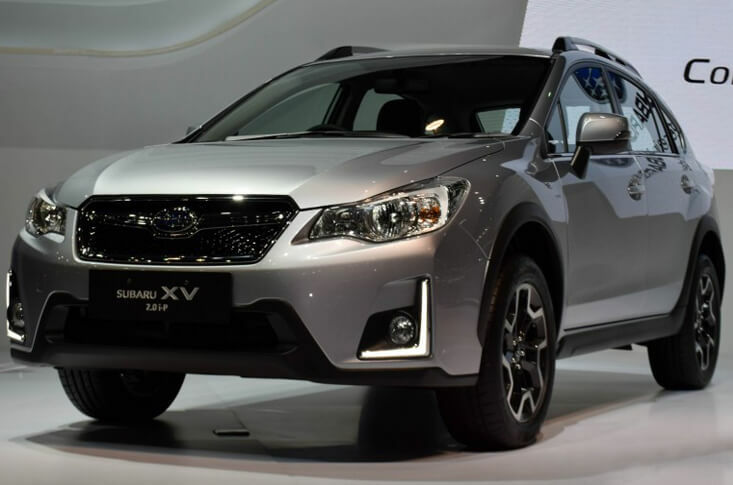 New XV 2016 has received some style changes along with interior and exterior modifications and most significantly, new modified Subaru engines. New model has an entirely new look with the same price as it was available last year. The most major modification that the XV has received is its engine. It has received an upgraded Subaru engine to boost the efficiency of the XV. 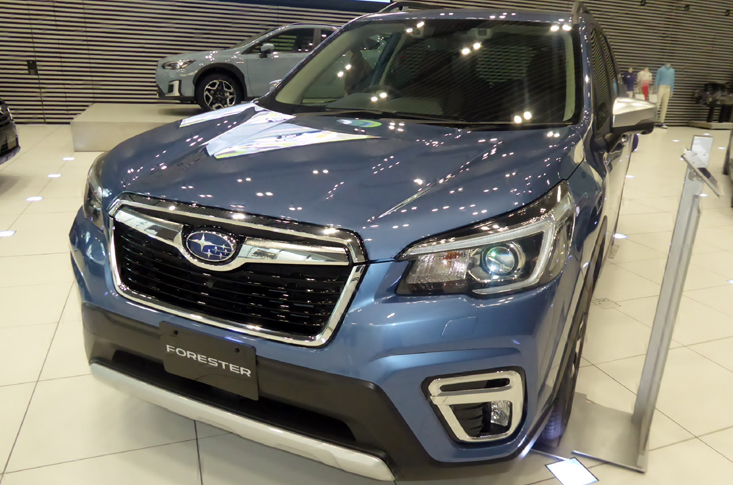 Apart from the revised engines, all new XV facelift model, as its name shows, received a nose modification along with new headlights, rugged looking front bumper and new fog laps for foggy season. On the rear, it has new LED based taillights, a boot spoiler as an identification of Subaru and fresh alloy wheel designs. Now dive inside the XV, on the dash, it has a new 7-inch touchscreen infotainment system. This newly designed infotainment system offers iPhone integration and Siri function with voice control features to control the phone with voice commands while driving. Newly introduced 2.0-litre engine is available in both diesel and petrol options. Customers can opt for any fuel type and they will be able to enjoy the both manual and automatic rides. A CVT automatic transmission and a manual gearbox is available on all trims according to the customer’s spirit. Subaru has managed the diesel engines to fashion as fuel economical machines for the first time as they were known for power in the past. New 2.0-litre boxer engine now manages the fuel economy of more than 50 miles per gallon without losing any performance or power. It cranks 145bhp of power and 350Nm of torque to make your ride pleasant. It takes just under 9 seconds to reach 62 miles per hour. The petrol engine is also capable cranking 148bhp but it returns the fuel economy of 43 miles per gallon which is it lower than a diesel option. However, it shows an improvement of 2 percent over the previously installed petrol engine.